Posted February 14th, 2017 by AdminGURU & filed under #SEOFUN, CRO - Conversion Rate Optimization, Google, Google SEO, Mobile Friendly Website Design, SEO, SEO Friendly Website Design, SEO Website Design. Many people we speak with who are looking for an SEO company have asked many of these questions. 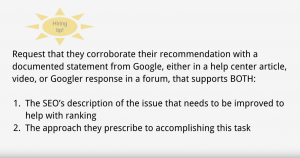 It’s great that Google is taking the initiative to help business users understand the SEO process and help provide digital assets that help relay the concerns many businesses have when hiring an SEO. 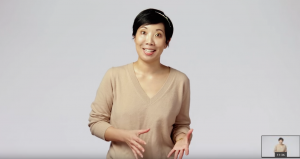 Google’s Maile Ohye shares her advice for hiring an SEO (Search Engine Optimizer) to improve the searcher experience on your website which she has gained over the last decade. 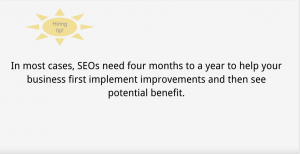 It’s great that Google has taken a moment to explain that in most cases, SEOs need four months to a year to help your business first implement improvements and then see potential benefit. The approach they prescribe to accomplish this task. The video takes the time to discuss what to expect and what you should be looking for when hiring an SEO, but it also provides instructions and tools for small local businesses and small startups (bootstraps and DIY’s) some tools and examples that you can leverage yourself. 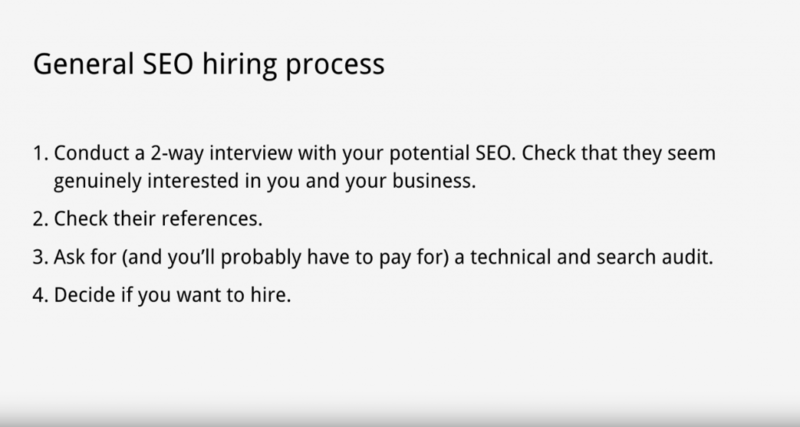 A few great tips that were provided in the video include tips for improving the hiring process when working with SEO agencies. 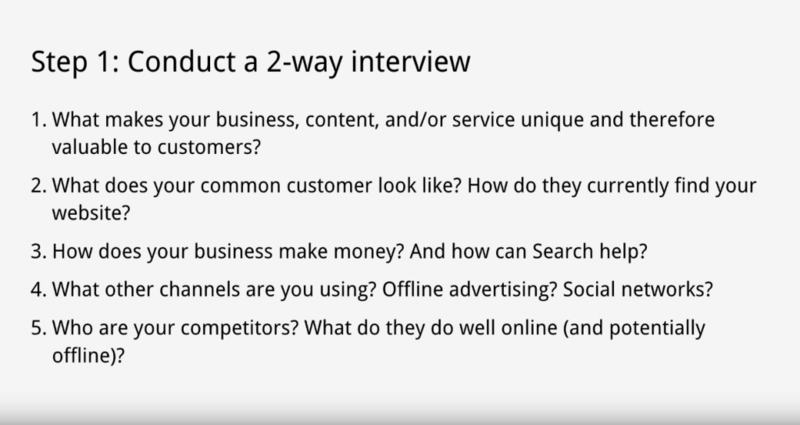 Conduct a 2-way interview with your potential SEO. Check that they seem genuinely interested in you and your business. Simply following these 4 tips will help your working relationship dramatically and will materialize into better results and a better working environment. The video then continues and breaks down each step into smaller sub sections. 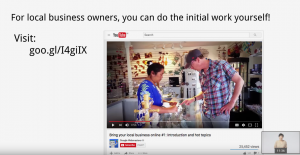 What makes your business, content, and/or service unique and therefore valuable to customers. Another way to say this is to ask ‘what makes you stand out from the competition’ or ‘what sets your business apart from the competition. What does your common customer look like? How do they currently find your website? How does your business make money? And how can Search help? What other channels are you using? Offline advertising? Social Networks? Who are your competitors? What do they do well online (and potentially offline). If you are a larger company and require an audit to be done, there are a few things you should expect to see in the results. 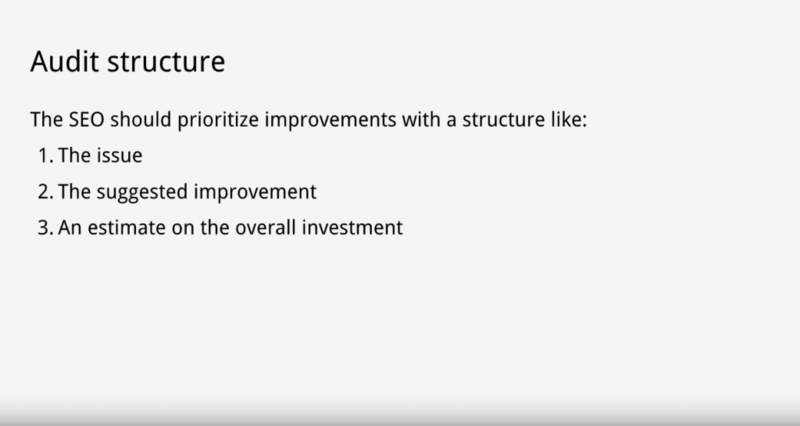 There is a lot of information that is covered in this video, but it only scratches the surface of what you should expect when hiring an SEO. If you have questions about this process or would like to discuss your specific requirements / goals, feel free to give us a call to discuss.